Amazing Stories has a new home. The Los Angeles Times reports Apple is close to acquiring a reboot of the Steven Spielberg TV show. Created in 1985, Amazing Stories modeled itself on previous genre anthology series like The Twilight Zone. The series ended in 1987 after two seasons that featured episodes written by Spielberg and directed by the likes of Clint Eastwood and Martin Scorsese. It was nominated for a total of 12 Emmys, winning five over the course of 45 episodes. 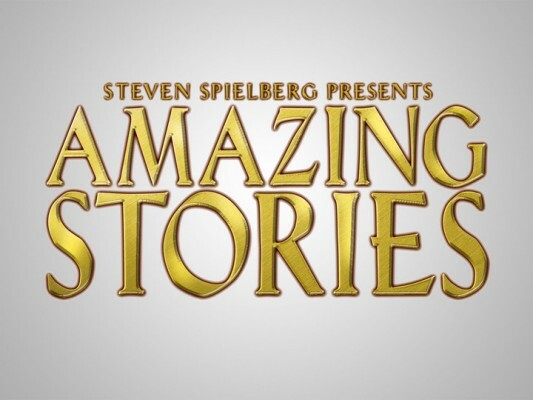 Though Apple has not confirmed the deal, it is reported the tech company will order 10 episodes of the Amazing Stories reboot as they expand their original video content. Spielberg is expected to executive produce the series alongside Bryan Fuller. What do you think? Do you remember Amazing Stories? Will you watch the reboot? More about: Amazing Stories, Amazing Stories: canceled or renewed?, Apple TV shows: canceled or renewed?